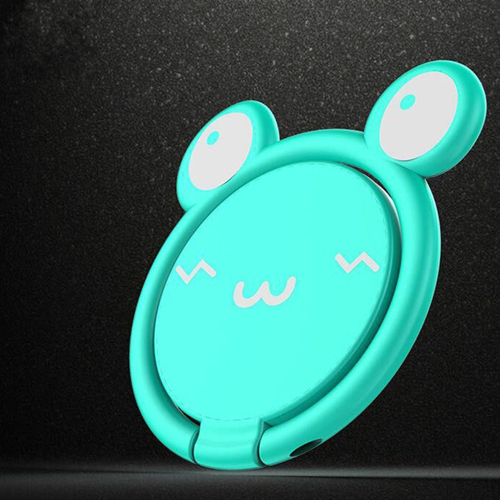 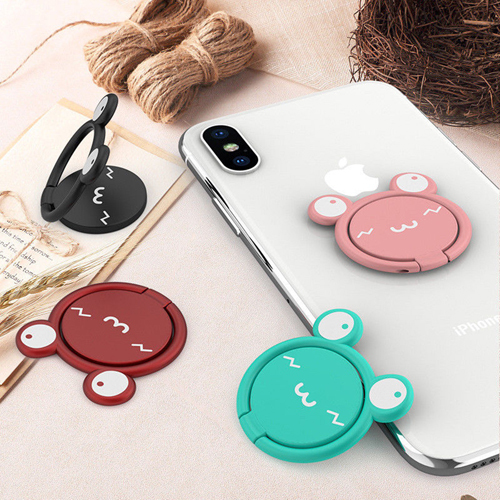 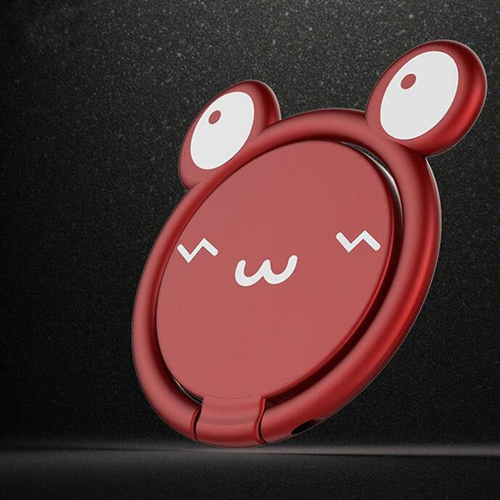 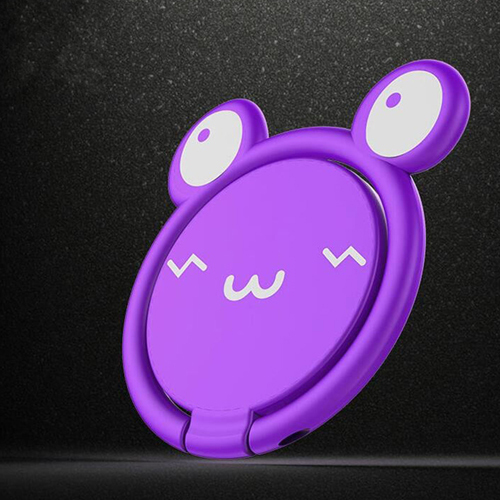 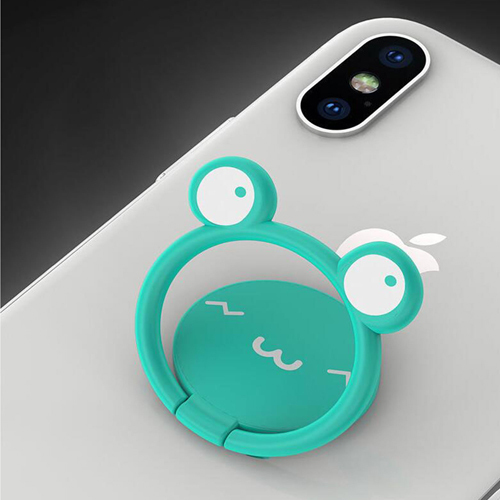 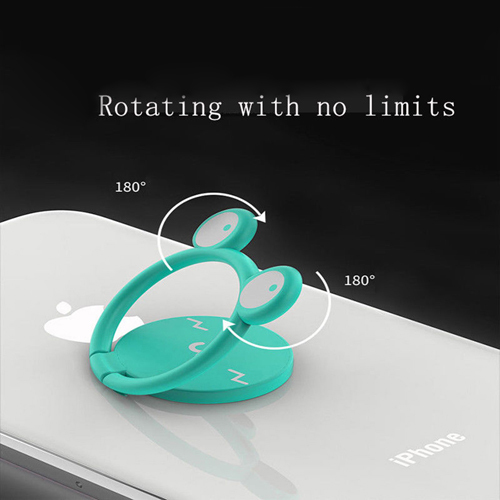 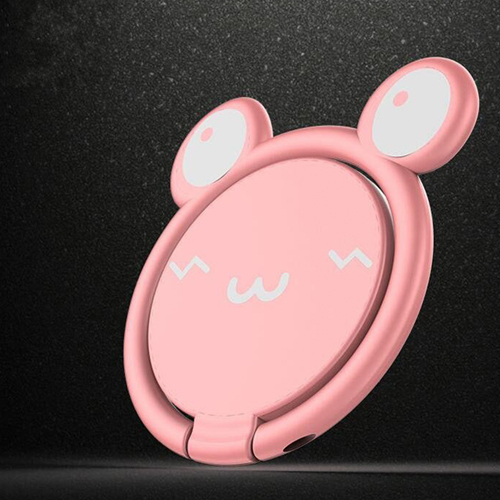 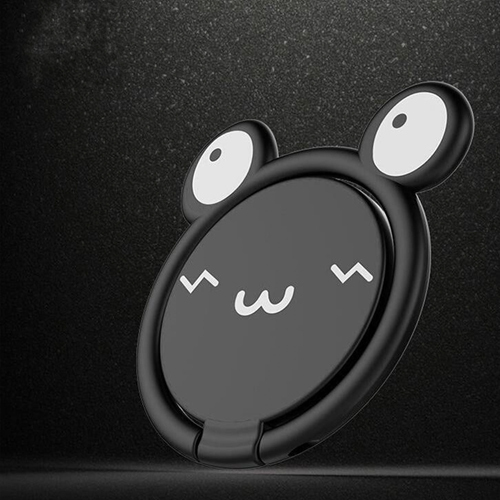 Lazy Man cartoon Mobile phone ring holder is a fascinating product which is affixed in the back side of the mobile phone, and it is used as a strong grip for holding the phone and avoiding accidental falls. 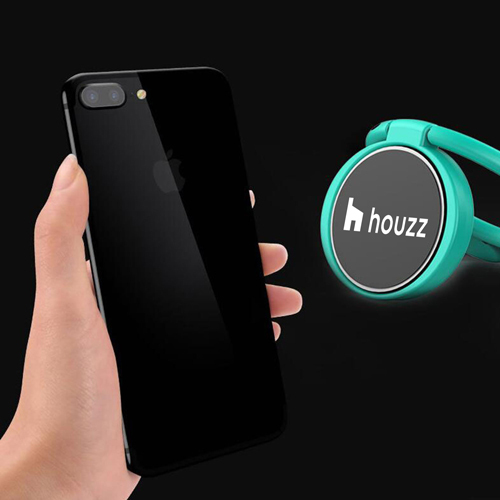 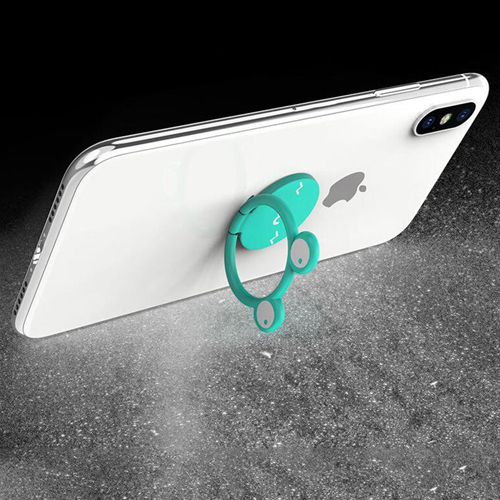 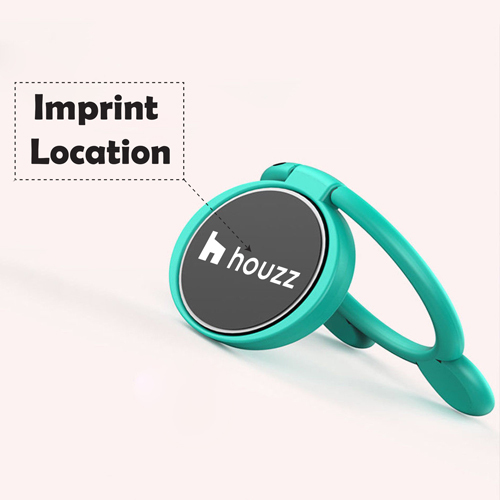 The user can also capture perfect selfies by inserting their fingers in the 360-degree rotating ring which can also be used as a phone stand. 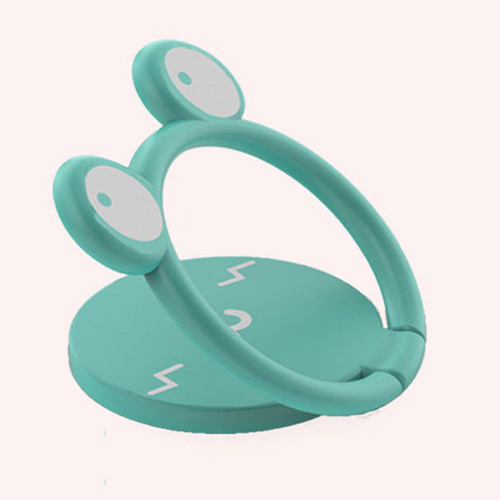 This product is made of metal which makes it shiny and attractive to grab the attention of the onlookers.